If you’re stuck for a gift this year, why not consider a Gift Voucher or Rig Pack. Gift Vouchers are ideal for both novice and experienced anglers, they are inclusive of all tackle and bait required to enjoy an excellent full days fishing aboard My Way . 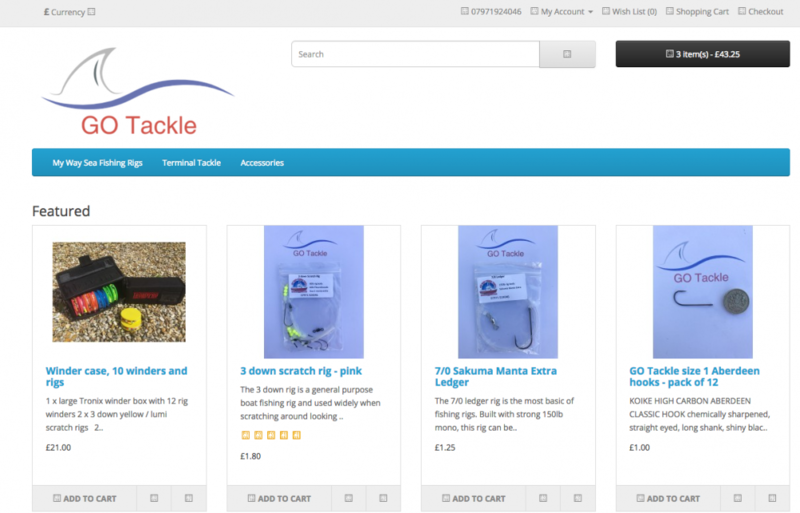 Our sea fishing rigs are built using products from some of the most respected tackle manufacturers throughout UK and further. Hooks are from Kamasan and Sakuma, with links & swivels from Tronixpro and Sakuma, with the snood lines fluorocarbon from market leaders X-Line & Sakuma. Our rigs are fairly priced to reflect the quality of components used and the hard work and dedication gone into building a rig that will help you catch more.